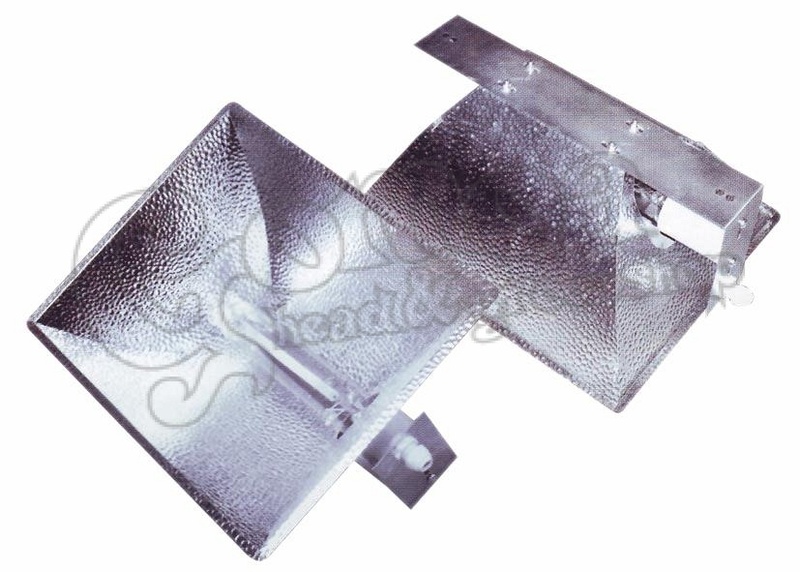 Easy to use, easy to assemble box-shaped reflector. 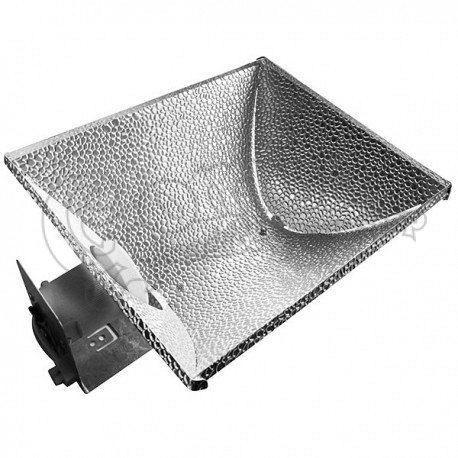 Its relatively small measures makes it compatible with small, 150-400W CFL/HPS/MH bulbs. 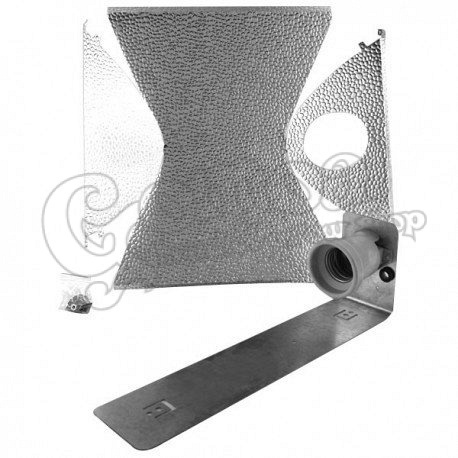 The product comes disassembled in the package, but it is easy to assemble. Benefit: The box shape makes it very effective in grow tents!